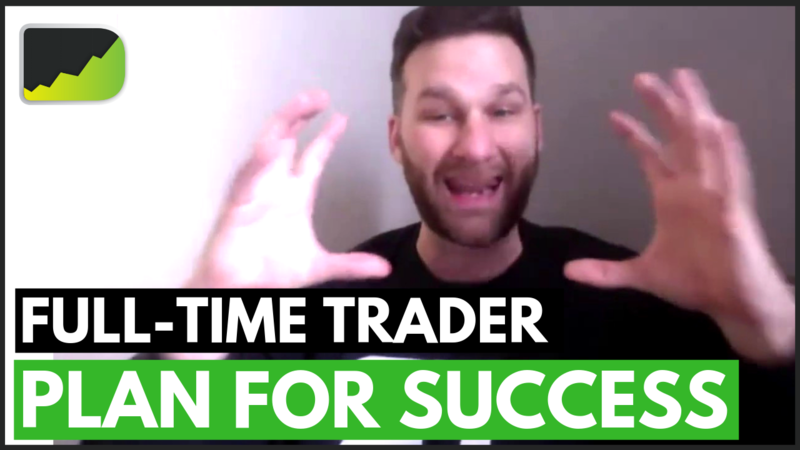 In episode 179 of the Desire To Trade Podcast, I sit down with stocks & futures trader Jerremy Newsome from Real Life Trading to discuss how to plan for major trading success in this 2019. How To Find Jerremy Newsome? This is such valuable information, thank you! Super glad you found this useful!